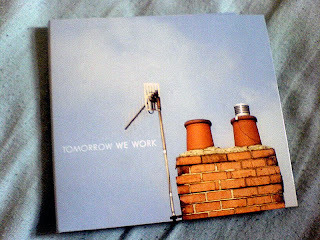 TomorrowWeWork. Best £12-ish you'll ever spend. No joke.